Xolo mobiles , one of the leading company serving in electronics industry worldwide has launched a new element to upgrade it’s smartphone portfolio in the Indian market. 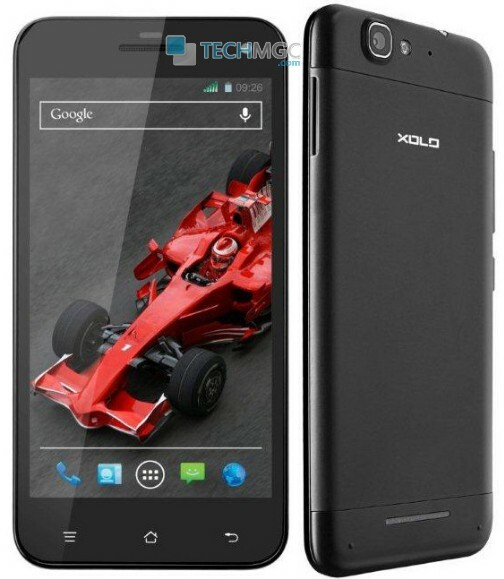 The name of this new smartphone is dubbed as Xolo Q1000S . This new smartphone was in the news for a quite longer period of time regarding it’s promotion events conducted on social media websites. The price of this smartphone is Rs 18,990 and is available for sell on all the leading online retailers across the nation. 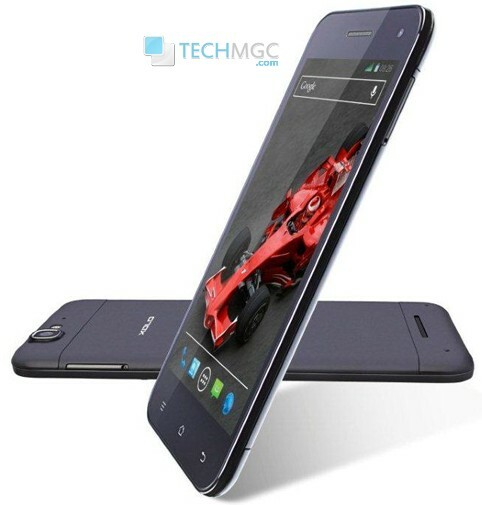 The launch of this new XOLO Q1000S smartphone, company has added their counterpart in premium handset segment. Coming towards the technical details and specifications of Xolo Q1000S, this newest addition under the Q’core series of smartphone comes with an elegant design and is only 6.98mm in thickness and weighs 158gms only. In terms of frame up, it flaunts a huge 5 inch of HD IPS display with 1280 x 720 of pixels resolution, with such large screen device will enables you to experience the brilliance of life in 16 Million color output and it is designed to bring the best of the Android eco-system onto your fingertips. Dealing with it’s platform dependency, this device sails on Android 4.2 jelly bean operating system powered with MediaTek 6589T quad core processor running at a clock speed of 1.5 Ghz. In terms of storage specifications, this device is equipped with 1GB of RAM which enables faster processing and greater performance. It also allows user to enjoy the multi-tasking on this device at just a blink of an eye. Internal memory is of 16GB which can be expanded with the help of micro SD card slot. Enumerating it’s photography specifications, this device comes with dual camera options. On the back side, it contain 13 MEGAPIXEL of primary camera with LED flash and BSI sensor features which allows the user to capture nice quality range of snapshots even in the dim lights. On it’s front, it include a secondary camera rated at 5 MEGAPIXEL again with BSI sensor which makes the quality of video calling/chatting onto this device far superior under it’s price range. It also supports 1080p of full HD video recording. Connectivity wise, this device is enriched with almost all the usual connectivity option including 3G (HSDPA: 42.2 Mbps, HSUPA: 11.5 Mbps), WiFi 802.11 b/g/n, Bluetooth 4.0, GPS, and a 3.5 mm audio jack. It support Dual Sim (GSM+GSM) with dual standby technology, which allow the user to remain active on multiple Sim’s at a single instant of time. This device draws power from 2500mAh of battery which provides a decent amount of talktime as well as standby time. This new smartphone is packed with all the latest features and specifications which every smartphone lover wish to have in it’s phone. However, it it comes at premium price. Please share your views, do you think the price is justified for this handset ? For more details on technology, stay tuned for more updates.